Deuteronomy 6:7 tells us we are to talk about God's Word everywhere we go. Vacations should be no exception. 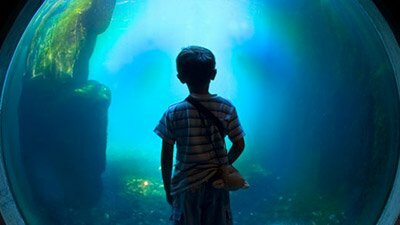 Opportunities to see and explore God's amazing creation abound, whether at a national park, a Christian-themed venue, or a natural history museum. Places with secular propaganda can easily be turned into learning opportunities, as we learn to separate truth from error. 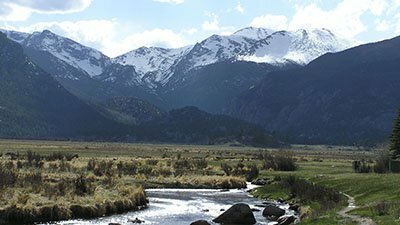 With some preparation, you and your family can enjoy a purpose-filled vacation as you gain a better appreciation for the Creator who made all things. 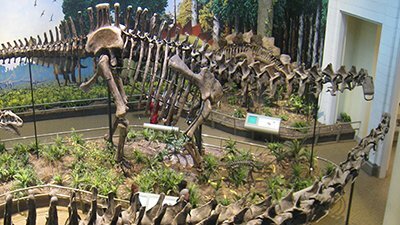 Study the variations within created kinds as you take in the outstanding post-Flood mammals display. 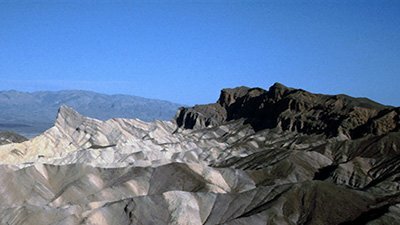 In addition to outdoor adventure and beauty, this park is a great place to learn about how mountains were formed from rock layers at the end of the global Flood. 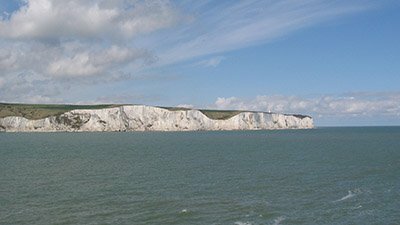 One of the most interesting things about these dramatic white cliffs is their testimony to the earth-covering Flood. 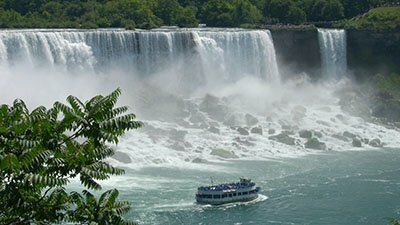 The splendor of Niagara Falls entices millions of visitors each year to view its plunging, foaming waters. 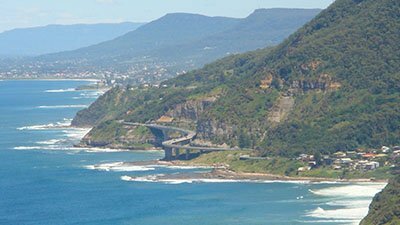 Fascinating rock layers that give testimony to the biblical account of the global Flood are found along this spectacular coastline. 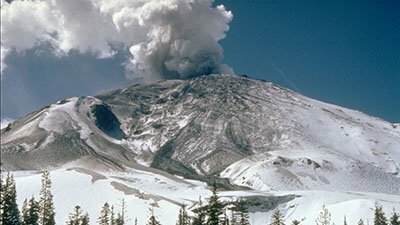 Deriving its mission statement from Psalm 33, the Mount St. Helens Creation Center seeks to show that the Bible is true from the very first verse. 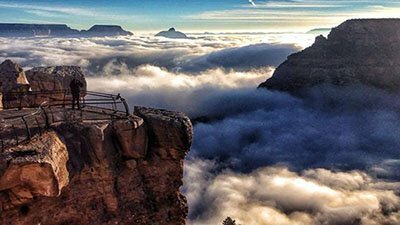 More evidence of the global Flood (Genesis 6-9) is exposed at Grand Canyon than any other place on earth. 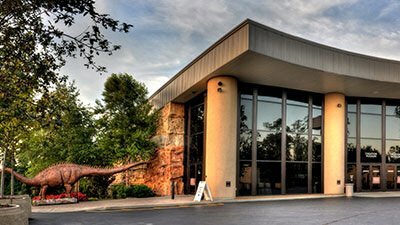 The Creation Museum allows families to experience earth history as God has revealed it in the Bible. 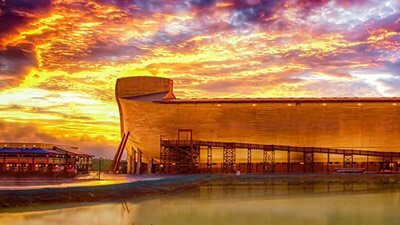 Prepare to be blown away as you explore the life-size reconstruction of Noah’s Ark. 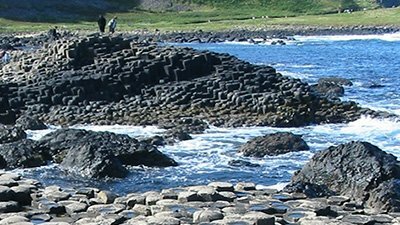 With its unusual honeycomb columns, Giant´s Causeway attracts thousands of visitors each year to Northern Ireland. 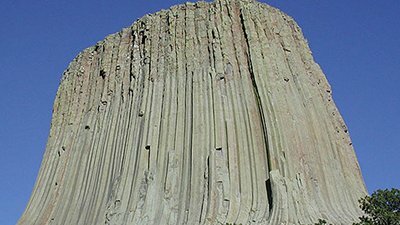 Standing almost 1,300 feet (395 m) above the Belle Fourche River, Devils Tower naturally raises questions about its origin. 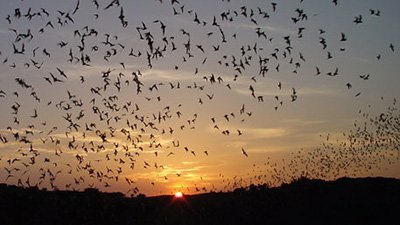 One of the world´s most spectacular caves is Carlsbad Caverns in southeastern New Mexico, USA. 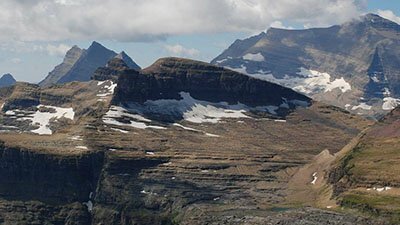 Many mountain ranges display the dramatic uplift and erosion that took place at the end of the Genesis Flood. 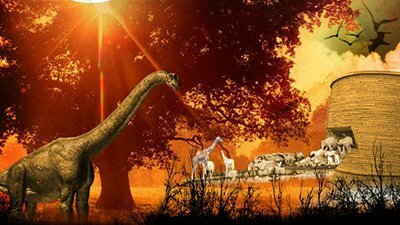 This museum houses the best UK dinosaur exhibition outside of London. 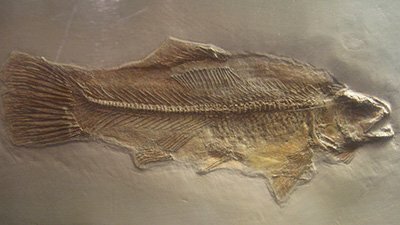 The Fossils Hall in the Smithsonian National Museum of Natural History, Washington, D.C. includes many real dinosaur fossils—not copies—on display. 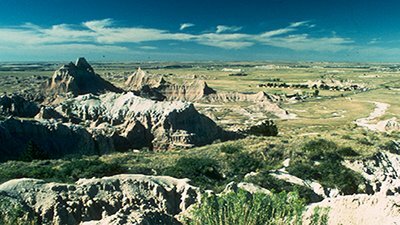 Home to five national parks, few vacation destinations are more versatile than the Black Hills of South Dakota. 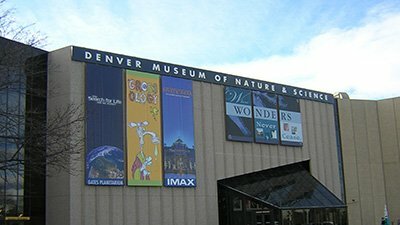 A trip to the Denver Museum of Science and Nature can be a great time to teach your family or other Christians how to distinguish facts from interpretations. 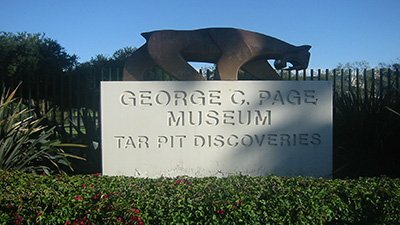 This museum boasts the largest and most diverse collection of extinct Ice Age plant and animal fossils in the world and offers a working excavation of a tarpit. 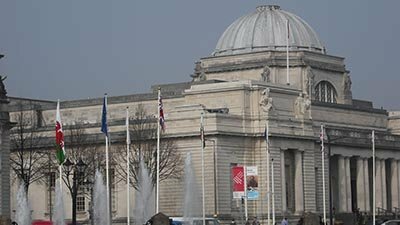 This unique museum boasts over 14,000 mammal specimens, including the world´s largest elephant skeleton in the world, the Imperial mammoth. 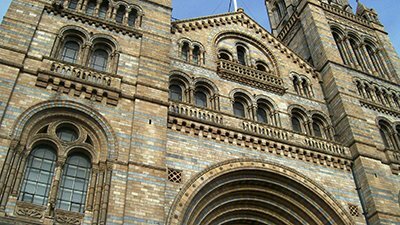 The Natural History Museum in London may be the best museum in the world where you can catch a glimpse of the astonishing variety of species, past and present. 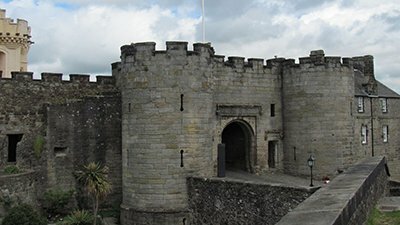 This grand castle is one of Scotland’s most popular destinations and a great place to visit while learning about the Scottish Reformation. 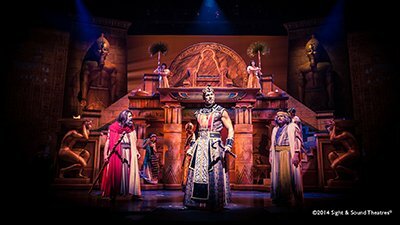 The nation’s largest professional Christian theater presents the gospel to the unsaved and encouraging Christians in their walk with the Lord. 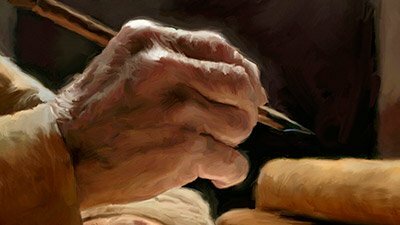 Dedicated to “affirming the authenticity, accuracy, and authority of the Bible,” the Scriptorium presents the origin and transmission of the Holy Scriptures. 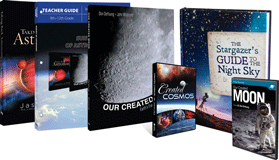 The Creation and Earth History Museum is a showcase for a literal six-day creation and young earth with an ever-growing emphasis on God’s design in creation. 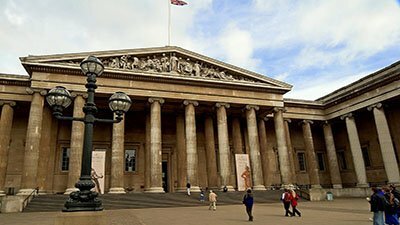 Visited by five million guests yearly, this expansive museum is a fascinating place to learn more about the cultures and empires from biblical times. 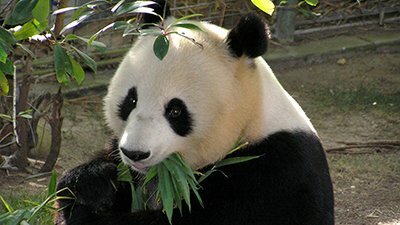 This free zoo currently houses over 18,000 animals and is a world leader in wildlife conservation and endangered species protection. 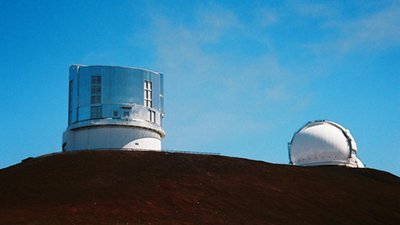 High atop the mountain of Mauna Kea is the home of the world´s largest astronomical observatory where eleven different countries run telescopes. 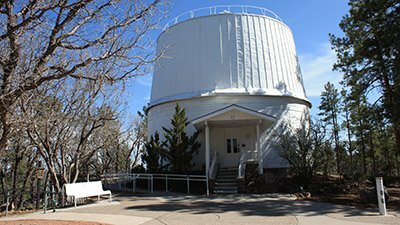 Lowell Observatory is one of the few observatories open to the public, offering lots of programs, day or night, especially for families. 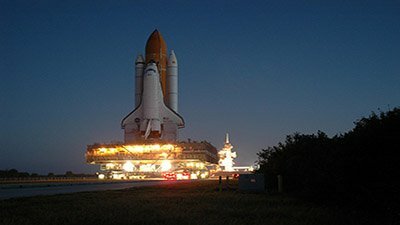 Experience the history of American space exploration. 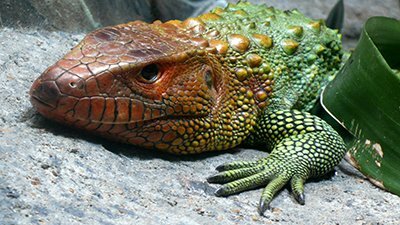 Th Brookfield Zoo, which boasts over 2,000 animals, is a great place to see how God equipped animals to thrive in different habitats. 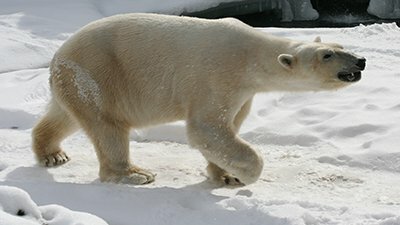 One of the Detroit Zoo´s most popular habitats is the Arctic Ring of Life, the world´s largest polar bear exhibit. 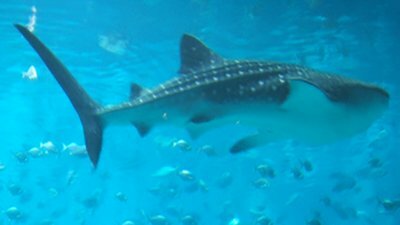 With its approximately 80,000 animals, including whale sharks, this aquarium is a fascinating place to learn about God´s underwater creation. 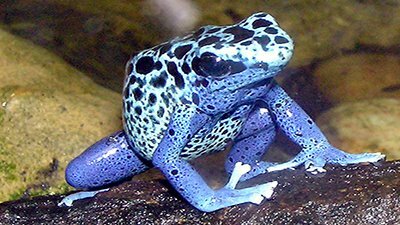 Witness first-hand some of God´s most amazing creatures, from cute beluga whales (which you can actually touch) to deadly poison dart frogs. 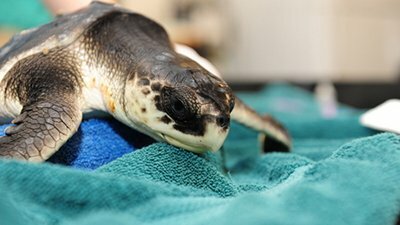 The centerpiece of the New England Aquarium is its four-story tank, which simulates a coral reef. 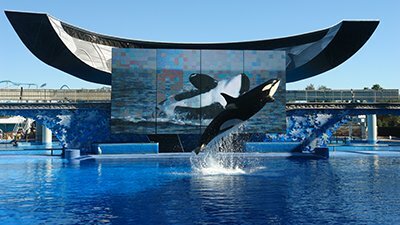 Few things can capture a child´s imagination more quickly than one of Sea World´s famous killer whale shows. 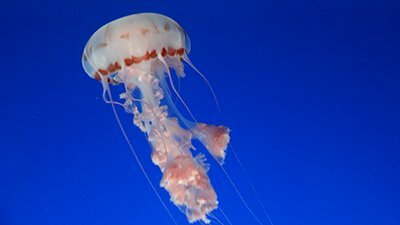 The Ripley´s Aquarium in the Smokies is a must-see experience if you ever visit the Smoky Mountains in Tennessee (USA). 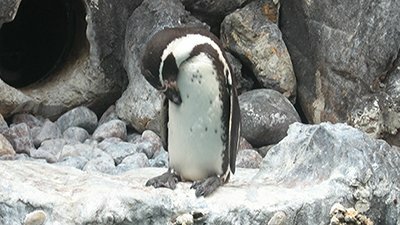 At the world´s largest zoo, you will have the opportunity to see a wide variety of God´s amazing creatures interacting with others in their unique habitats. 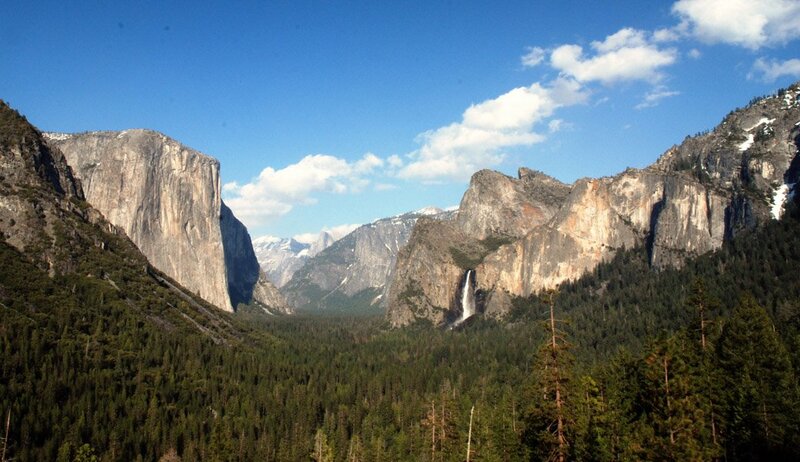 Yosemite National Park is the most accessible place in the world to see the Ice Age´s power in reshaping the earth´s surface. 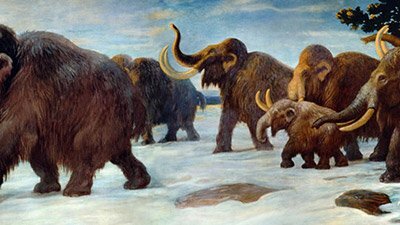 Discover more about the Ice Age as you explore this 12-mile long, 100-foot tall and 1.5-mile wide glacier that has been observed to grow and melt over time. 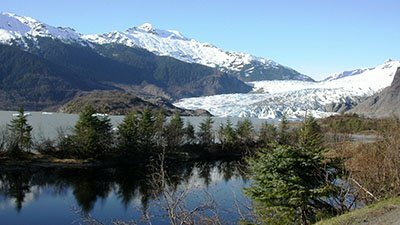 Visit stunningly beautiful terrain that was carved out by giant glaciers approximately 4,000 years ago and that continues to be shaped by active glaciers. 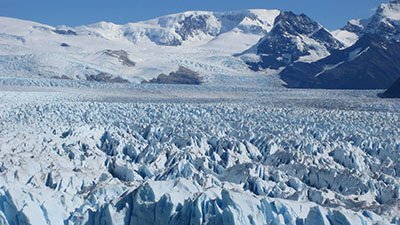 This park offers a rare opportunity to view a unique remnant of the Ice Age—a large glacier that advances instead of retreats. 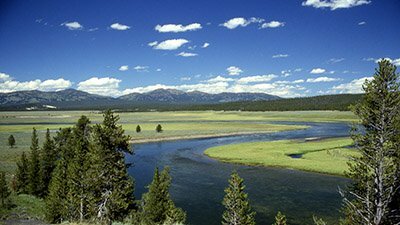 Yellowstone is probably the best area in the world to see how powerful volcanic eruptions and violent earth movements reshaped the earth´s surface. 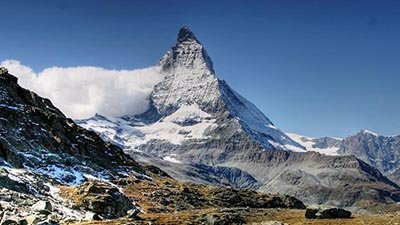 See evidence of the dramatic mountain-building at the end of the Flood. 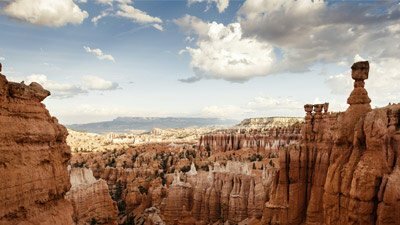 The visitor overlooks at Bryce Canyon, Utah, provide a breathtaking spectacle of row upon row of towering columns. 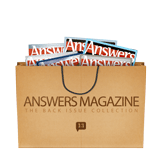 Do you or your children get weary over the long miles of traveling to your favorite vacation spots? 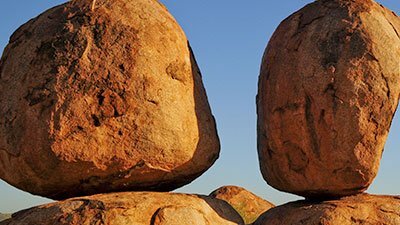 The Devils Marbles are an iconic landmark in Australia’s Outback. 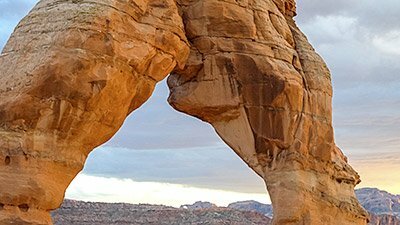 Located just outside Moab, Utah, is a wonderland of more than 2,000 natural arches. 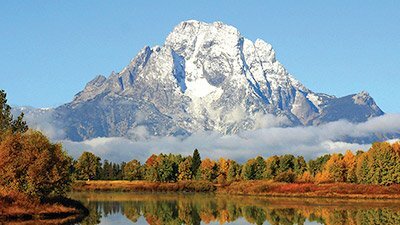 The beauty of national parks and tourist attractions throughout America awes millions. 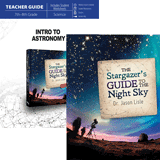 Unfortunately, millions are also taken in by evolutionary teaching. 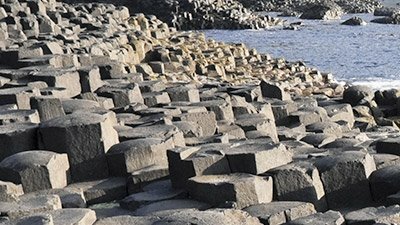 The Giant’s Causeway is Northern Ireland’s most iconic landmark. 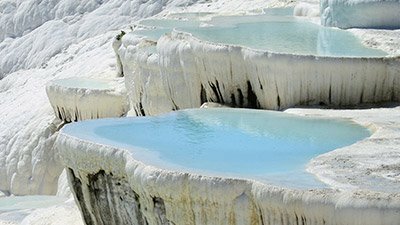 Every year “Cotton Castle” in Turkey attracts a million visitors.